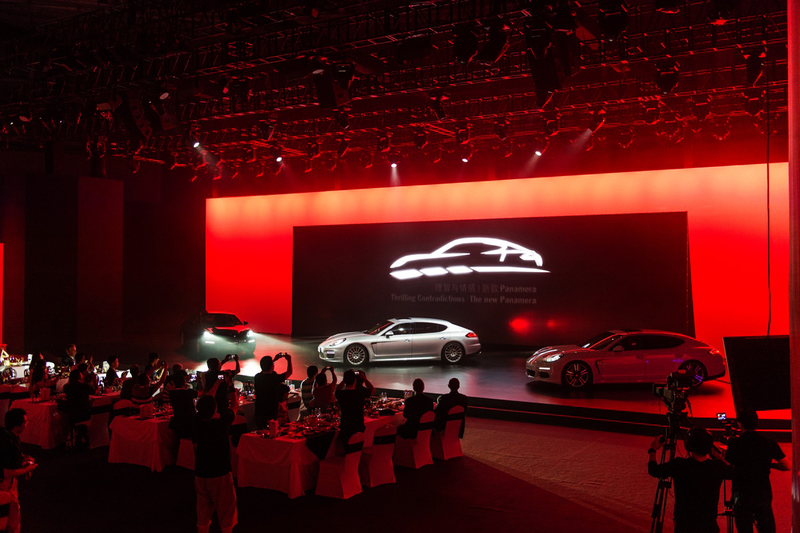 Touchscreen multimedia for Porche’s Panamera media launch in China was created as an elegant and playful way of delivering key product messages to the guests. It allowed them to create buzz about the new product from inside the reception area for the 800 members of the media and VIP guests in attendance. At the mingle area, audience’s attention was kept with an interactive installation. 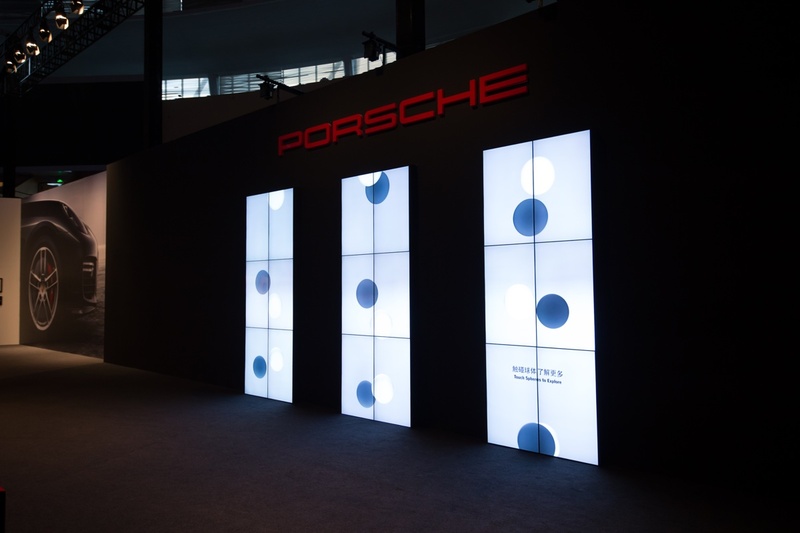 Three interactive media columns made of seamless LCD screens encouraged guests to discover new product features by tapping on the contradicting spheres which will trigger video teasers. Luxoom supported Avantgarde with interactive installation design and production. I collaborated with 3D motion artists and software developers to create this installation, my job was to find clips derived from their advertising films and create eight short videos teasers, made with Adobe Premiere Pro.